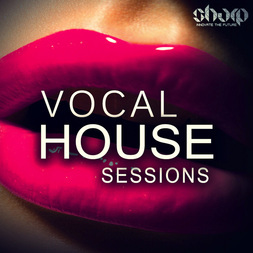 Vocal House Sessions from SHARP (Function Loops Label Group) delivers over 1GB of House material spiced up with amazing vocals from various in-house female vocalists. 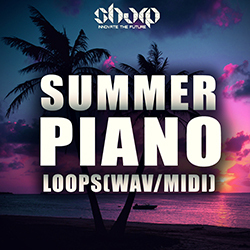 You will find 5 Key-labelled Kits, loaded with Stems, Loops, MIDI files, One Shots and bonus presets for Spire and some for Serum. 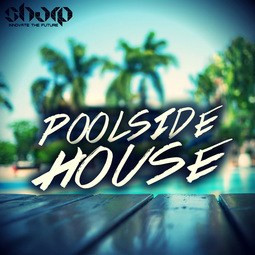 Construction Kits are packed with stuff like Drums, Basslines, Vocals, Pianos, Guitars , Sax, Fx Loops and more. 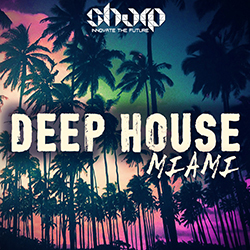 All content is 100% royalty-free, release and sell to labels as your own, no strings attached. 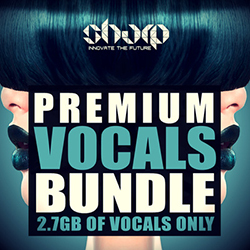 ​Price: 19.90$ + FREE BONUS "Female Vocal Cuts"